Looking for a great deal? Here’s what’s on sale! 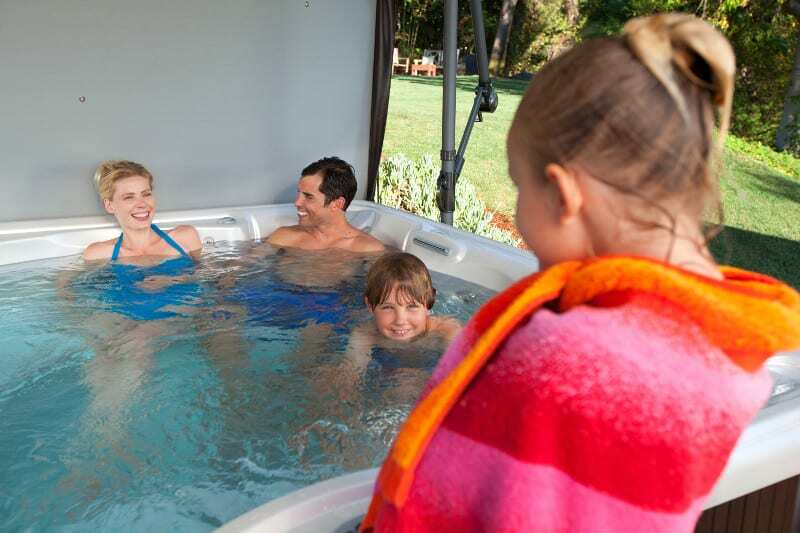 The Spa and Sauna Co. has the perfect hot tub, swim spa, sauna, pool table or BBQ to fit your needs! We carry the world’s top two top-selling brands, Hot Spring Spas and Caldera Spas, as well as Sundance Spas by Jacuzzi Brands, and a value line of Freeflow Spas. Endless Pools swim spas offer the best combination of a swimming pool and a hot tub. 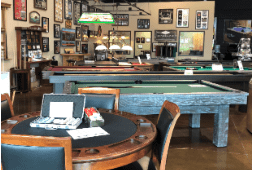 We also carry the best in billiards and pool tables – Brunswick Billiards and Olhausen Billiards in our Nevada Showrooms. You’ll find world-class Big Green Egg BBQs and Saber Grills here at The Spa and Sauna Company to round out your leisure equipment shopping experience. Check out the sales currently going on at The Spa and Sauna Company, voted Best Hot Tub and Billiard Store 2018 by the Reno Gazette Journal 2018 and recipient of the Readers Choice Award from The Santa Cruz Sentinel! Get Hot Spring Spa Deals Now! Hot Tub on Your Mind this Spring? Visit now during our Spring Into Savings Sale, while we are offering a FREE Cover Lift and Step with ANY Hot Tub purchase. Don’t delay, this offer is only good for a limited time. We’re CELEBRATING with our Buy Local Event! 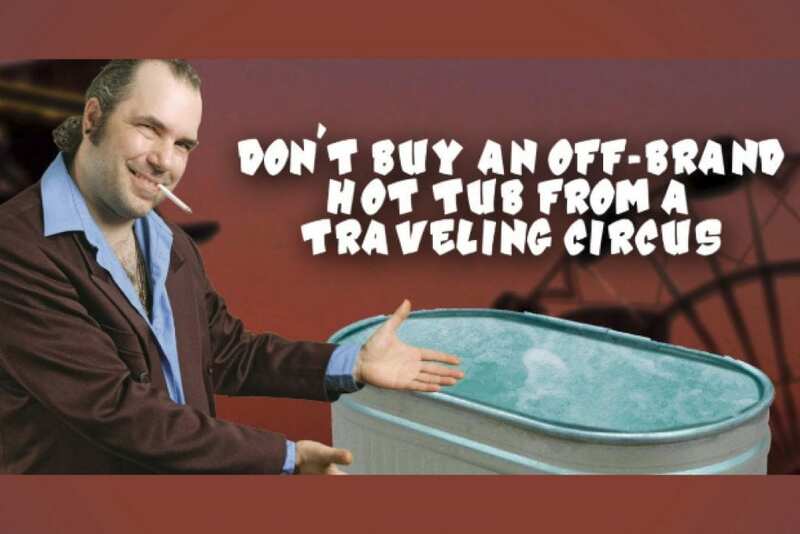 Local Hot Tub Expertise since 1976! Visit us at 707 River St. in Santa Cruz! We’ll be here to support you after your purchase, unlike that traveling spa show. 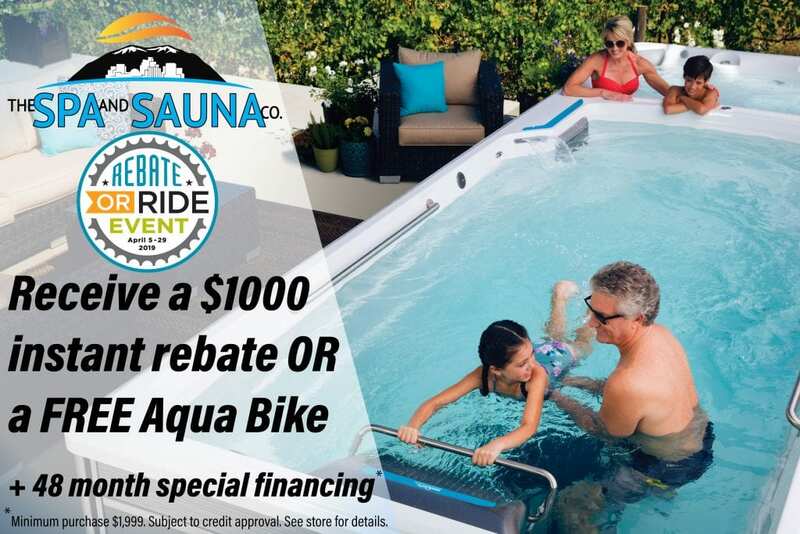 During the Endless Pools Rebate or Ride Sales Event, buy an Endless Pools E or X Series Swim Spa and get your choice of $1,000 instant Factory Rebate or a FREE Aqua Bike. Limited Time Only. It’s always Freeflow Friday here! That means Family, Friends and Fun! 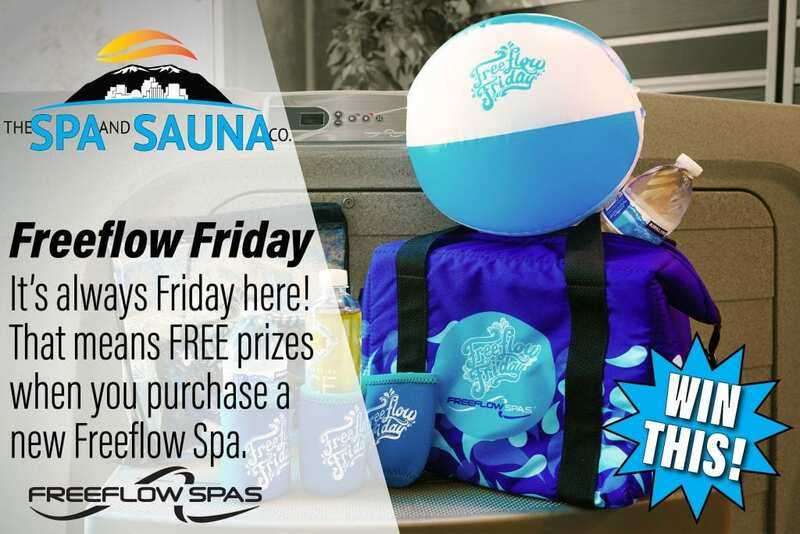 Visit The Spa and Sauna Co. at 9748 S. Virginia St. for FREE prizes when you purchase a Freeflow Spa. Hurry in! Looking for a Pool Table or Shuffleboard this Spring? We are currently offering Free Local Set Up and Delivery with the purchase of a pool table or shuffleboard! Hurry in! Limited Time Only. 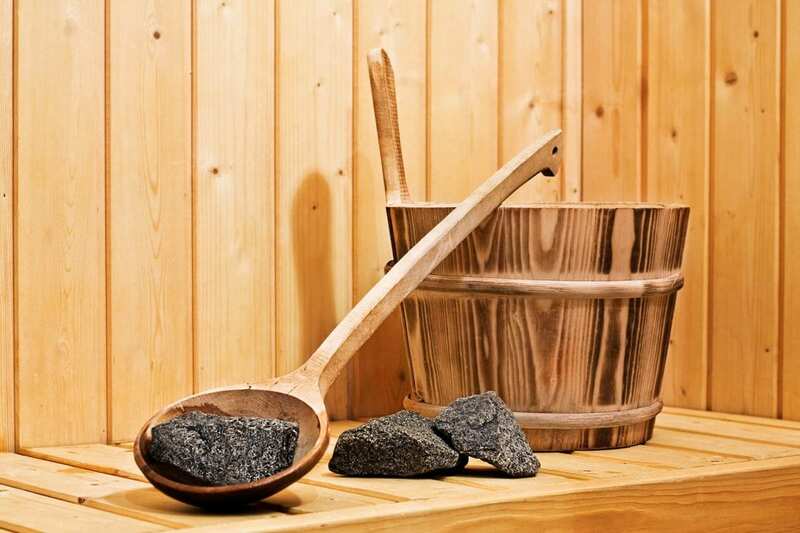 It’s time to crank up the heat with Sauna Savings at The Spa and Sauna Company! Visit our 9748 S. Virginia St. Showroom or 250 E. Glendale Ave. Showroom to see what’s new in Saunas.